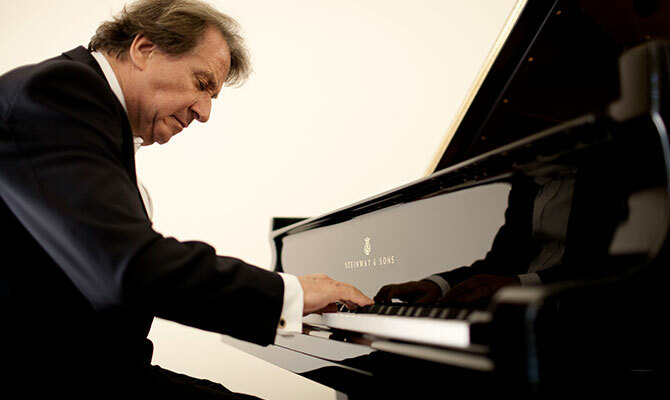 Pianist Rudolf Buchbinder and cellist Gautier Capuçon present a programme packed with tension. 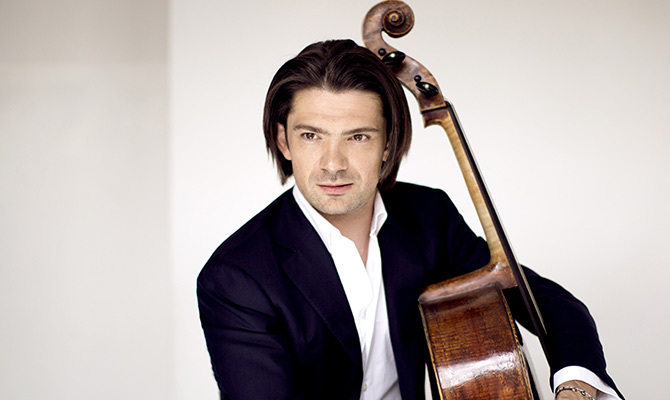 Brahms always loved the «earnestly masculine character» of the cello; this «endless melody» was inspired by a visit to the spa town of Bad Münster. Beethoven’s Cello Sonata No. 3 was written in the same year as his fifth and sixth symphonies, but here he resorts to a lean musical language that condenses the expressive force of his music. Choose from our wide-ranging subscription list and enjoy first-class music events at attractive prices. Book your bus transfer with us and travel in comfort from Vienna to Grafenegg and back. Departing from Musikverein in Vienna to Grafenegg a. Online bookings available up to 10 days before the concert. Later bookings can be made directly via our ticket offices, subject to availability. 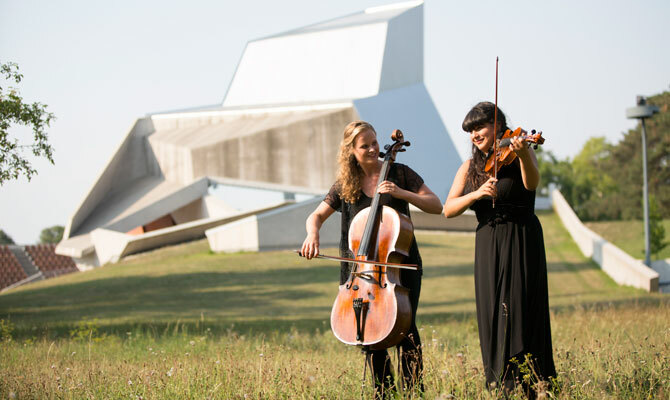 Your GRAFENEGG-Card means even more favourable prices for individual tickets at our own events in Grafenegg as well as plenty special offers! In our online shop there is now an extended offer for you! Order our sound carriers, books, blankets, lock and park guide as well as wine edition online. Book your overnight stay after the concert in one of our 16 Grafenegg cottages and enjoy a stressless evening in Grafenegg.